The sweeping legal overhaul, tabled on Wednesday (11 April), will make it easier for consumers to seek damages from big companies. 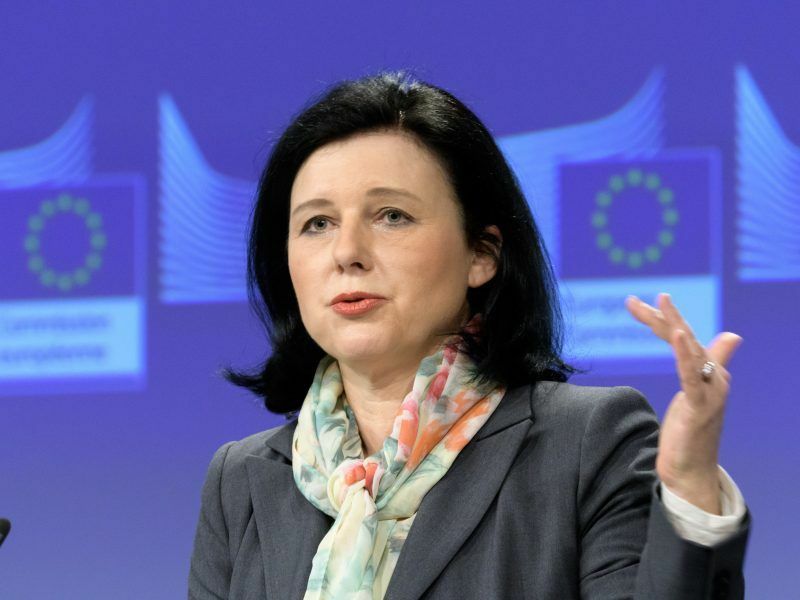 Vera Jourova, the EU Commissioner in charge of the legislation, said the change signalled a turning point after Europeans received much lower compensation than US consumers from Volkwagen after news of the car manufacturer’s cheating on diesel tests broke in 2015. 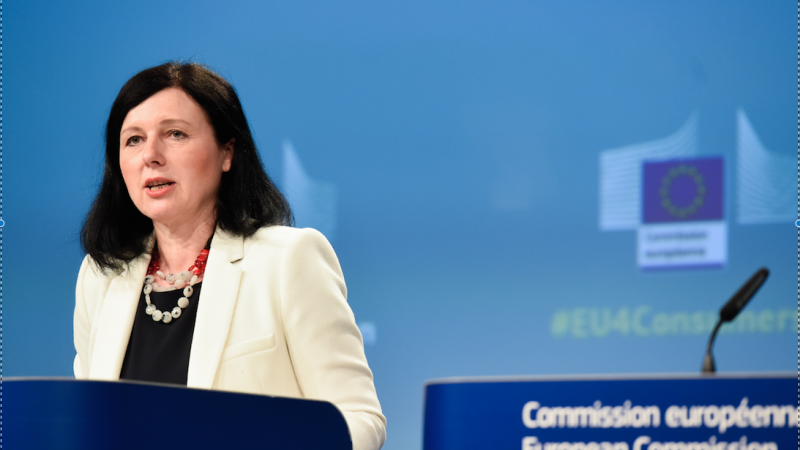 The “new deal for consumers” is a chance to “see whether we are serious in drawing consequences from Dieselgate”, Jourova told reporters as she presented the bill. The EU’s justice chief admitted that consumers who had purchased manipulated Volkswagen cars in the United States were compensated more quickly than Europeans. “We cannot promise anything at EU level,” she said. Under the new proposal, that could change. Consumer organisations will be able to represent groups of consumers in collective action lawsuits if companies break the law. Fines for breaking consumer protection law vary across EU countries. Italian consumer protection authorities fined Volkswagen €5 million over the abuse scandal, while the company was hit with a fine of only €450,000 in the Netherlands. Under the new proposal, national regulators will also be able to impose higher fines. In cases where companies break consumer protection law in more than one EU country, authorities can demand up to 4% of a company’s annual turnover in each member state – or could set an even higher rate in national law. The Commission is sensitive to criticism that its proposal to make collective redress easier will open up the floodgates to American-style litigation. Only non-profit consumer groups will be able to bring lawsuits to court, instead of law firms. “Representative actions, in the European way, will bring more fairness to consumers, not more business for law firms,” Jourova said. The overhaul will allow consumers to seek damages for the harm that companies cause, but they cannot be awarded punitive damages that drive up notoriously high damage awards in the US. Industry associations argued the Commission’s proposal could still open the legal floodgates. Siada El Ramly, director of EDiMA, an association that represents large internet companies including Google and Facebook, criticised the bill’s “lack of robust procedural guarantees that prevent opportunistic litigation and meritless claims similar to the US experience with class actions”. 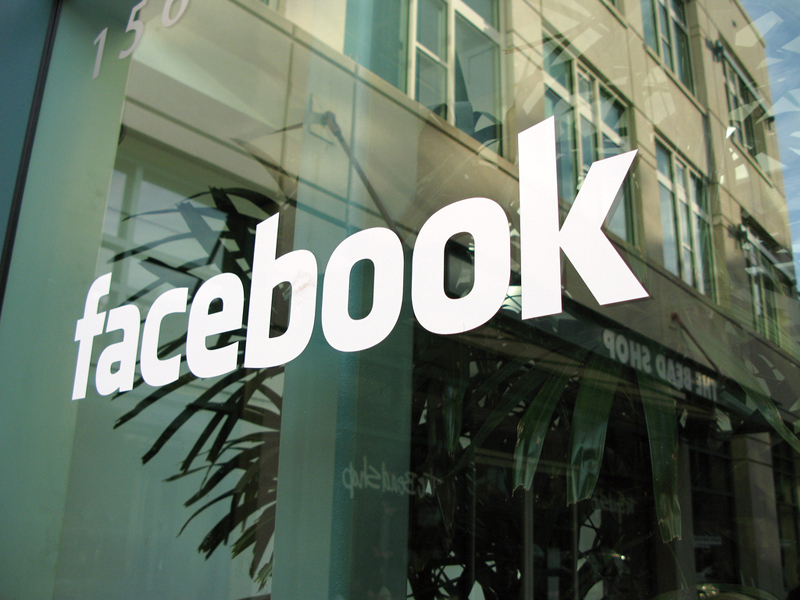 In January, the European Court of Justice threw out a high-profile class action lawsuit against Facebook, arguing that the 25,000 users of the platform who brought the claim each had their own contractual relationship with the company and could not be represented by a person. Austrian privacy lawyer Max Schrems brought the case to court. The EU proposal lets member states define the law at national level to apply either automatically to all consumers who are affected by a company’s abuse, or only to those who opt into a lawsuit. Monique Goyens, director general of BEUC, the European Consumer Organisation, described the bill as “really welcome”. But the organisation criticised the proposal for giving too much discretion to national governments to decide what collective redress cases can go to court. Currently, national laws in only five EU member states allow for collective redress lawsuits—Sweden, Belgium, Italy, Spain and Portugal, according to data from BEUC. The legal overhaul also extends consumer rights to online businesses. As EURACTIV previously reported, ecommerce retailers will have to clearly display whether a product is sold directly from a trader like Amazon or a third party seller. Digital services that collect consumers’ data but do not charge cash fees will also fall under the new rules. That means that services like social media platforms, email or cloud hosting providers will need to guarantee that consumers can cancel their contracts within 14 days. EXCLUSIVE / Digital services that collect users’ data, like Facebook and Gmail, will be pulled under EU consumer protection rules as part of a European Commission overhaul due next month. Possible sanctions will be raised to up to 4% of a company’s turnover.